Fans of the fascinating Sidney Chambers know James Runcie as the author of six volumes of stories featuring the Vicar of Grantchester (who then becomes Archdeacon). 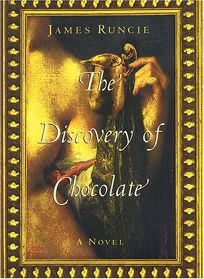 The Discovery of Chocolate (2001) is the first novel published by the British author, who started his career as screenwriter, director and producer. In this historical novel, love sets young Diego on a journey to the New World with the conquistador Cortés. In Mexico, Diego discovers the delights of chocolate, which was then a beverage. Drinking a special chocolate prepared by the fascinating Ignacia has a "funny" effect on Diego, which allows the novel to span not only continents but also centuries (I just finished reading the chapter where Diego makes raspberry creams with the Marquis de Sade in the Bastille). 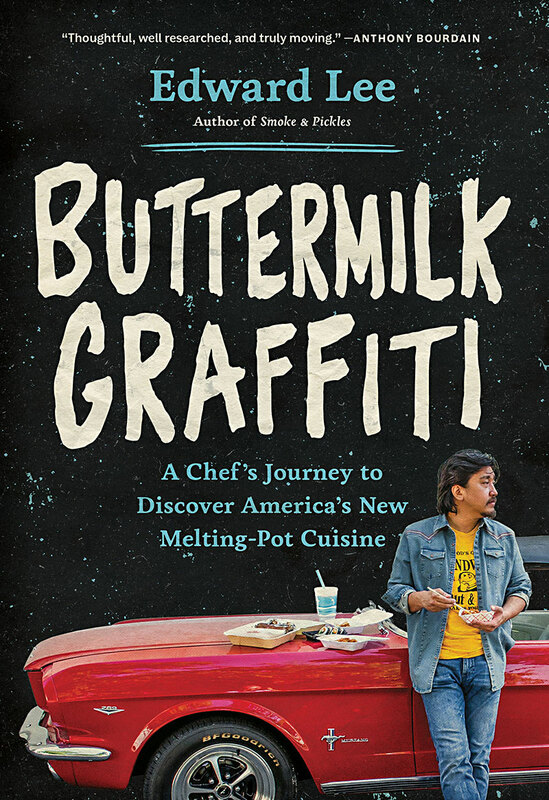 If this morsel tempts you, grab your favorite chocolate bar or truffle and join us for this edition of our virtual book club. Deadline: Saturday, March 31, 2018. Just started it this weekend and am loving it, Simona! I'm next up on my library reserve, and looking forward to reading this. Hi Simona, my post went live this morning. You can find it at the below url, please feel free to pull any photos that you wish to use. Thank you so much, Wendy, Debra, Claudia and Lynda! Thank you for your note, LaVonne. It sounds like you had a lot going on in your life. I hope you'll join us for the current edition.